Greta Gerwig says she will never work for Woody Allen again and wouldn’t have starred in his 2012 movie “To Rome With Love” had she known about the accusations against him. NEW YORK - APRIL 22: Woody Allen and Soon-Yi attend the premier of "Whatever Works" at the Tribeca Film Festival on April 22, 2009 in New York. Woody Allen and Diane Keaton in Annie Hall,1977. Her condemnation comes just two days after she said she hasn’t come “down on one side or the other” at the 2018 Golden Globes. 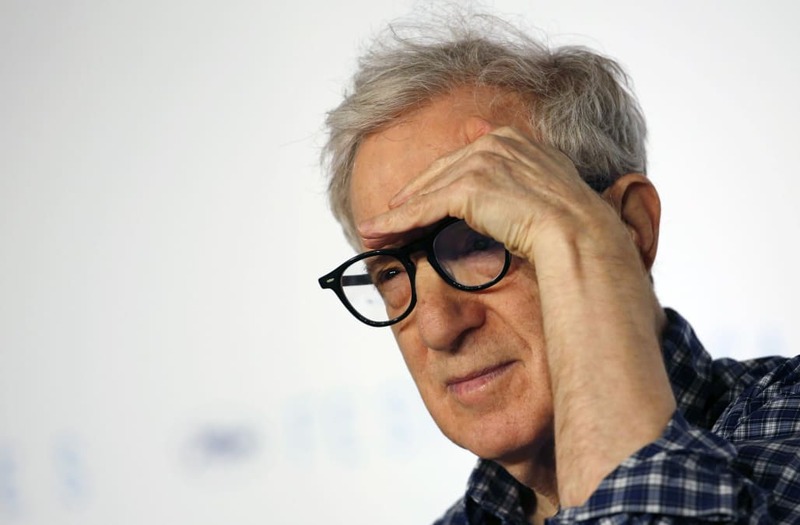 Allen has been accused of sexual assault by his adoptive daughter, Farrow, an allegation for which he was investigated in 1992, but never charged. Allen has denied the allegations as an invention of Farrow’s mother, actress Mia Farrow, but they resurfaced when Farrow detailed her experience in an open letter in the New York Times in 2014. Last month, Farrow published a new op-ed in the Los Angeles Times, in which she called out Kate Winslet, Blake Lively, and Gerwig for working with Allen amidst the accusations.